Algonquin is formally organized under the Trustee-Village form of government, and combines the strong political leadership of elected officials with the strong professional experience of an appointed local government administrator. The Board consists of a President, six Trustees, and a Village Clerk, elected at-large to serve overlapping four-year terms. Algonquin is a dynamic, progressive community with beautiful neighborhoods and vibrant commercial districts. 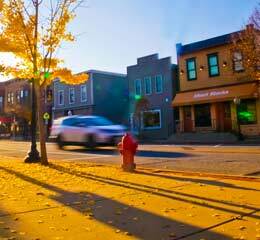 Located northwest of Chicago, Algonquin is one of the area's premier suburbs with excellent schools, beautiful parks, and winding tree-lined residential streets. Throughout its history, Algonquin has distinguished itself for its unique innovations and progressive planning to provide citizens with some of the most effective municipal services in Illinois. Opportunity is knocking in Algonquin. 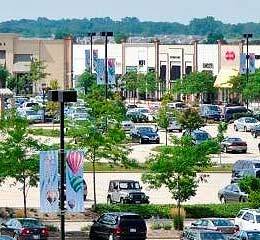 Once a small, rural, farming community, Algonquin has grown to a vibrant suburban center with a population over 30,000 with close proximity to the I-90 Tollway. New businesses continue to locate and current Algonquin businesses have chosen to expand operations enticed by the outstanding quality of life and business climate our community offers. Welcome to Algonquin! Whether you're visiting the area or looking for a home for yourself or your business, you'll be amazed at what Algonquin has to offer. 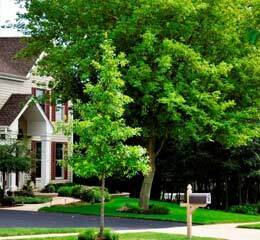 Algonquin is known for its excellent schools, shopping, restaurants, cultural events, parks, trails, open spaces, recreational opportunities and close proximity to Chicago.